Welcome to the Colorado MahlerFest blog! 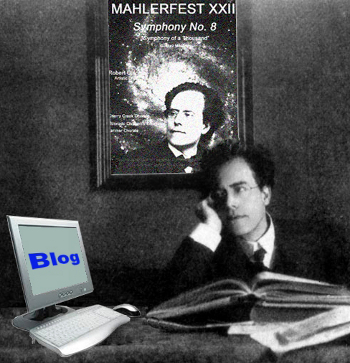 This is the place to find the latest news and discussion about the Colorado MahlerFest and all things Mahler, and we want to hear from YOU! Have you ever attended a MahlerFest concert and/or symposium? Have you wanted to share your thoughts and experiences about classical music, and the music and life of Gustav Mahler? Are you a musician who would like to take part in a MahlerFest week? Are you interested in delivering a symposium on Mahler? Are you a community-minded person looking for opportunities to volunteer? If you answered yes, or even maybe, to any of those questions, we want to hear from you, and we welcome your comments, suggestions, and requests on our blog. Through this blog you can communicate directly with the MahlerFest Board of Directors and Robert Olson, our Artistic Director. Take a moment to say hello, we want to get to know you! See you all at MahlerFest this May! 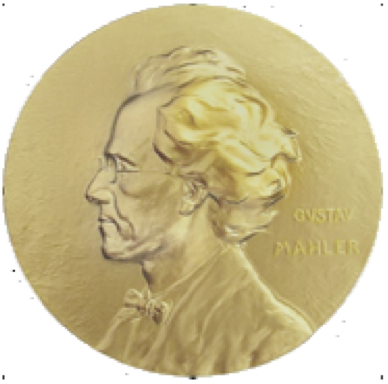 This entry was posted in MahlerFest, Ron Nadel and tagged Classical music, Colorado MahlerFest, Gustav Mahler, Mahler, Ron Nadel. Bookmark the permalink. I will be interested in reading about your thoughts about Mahler’s Symphony No. 4 in G Major that will be performed by the MahlerFest Orchestra this May 17th and 19th.